At Rocky Road Innovations we provide custom vinyl decals to personalize everything in your life. Vinyl decals are a great way to add personality to any project without the hassle and mess of painted letters. Contact us today and let us help you make your project a success. Vinyl lettering starting at less than $10! Specialty vinyl available upon request. Vinyl letters are an inexpensive way to personalize your vehicle or advertise your business. Our custom vinyl letters are produced using the highest quality materials, and will last for years both indoors and outdoors. While vinyl lettering is designed to last for years, if you only need it for a short period we have lower adhesive vinyls that are easily removed and clean up with common household cleaners. 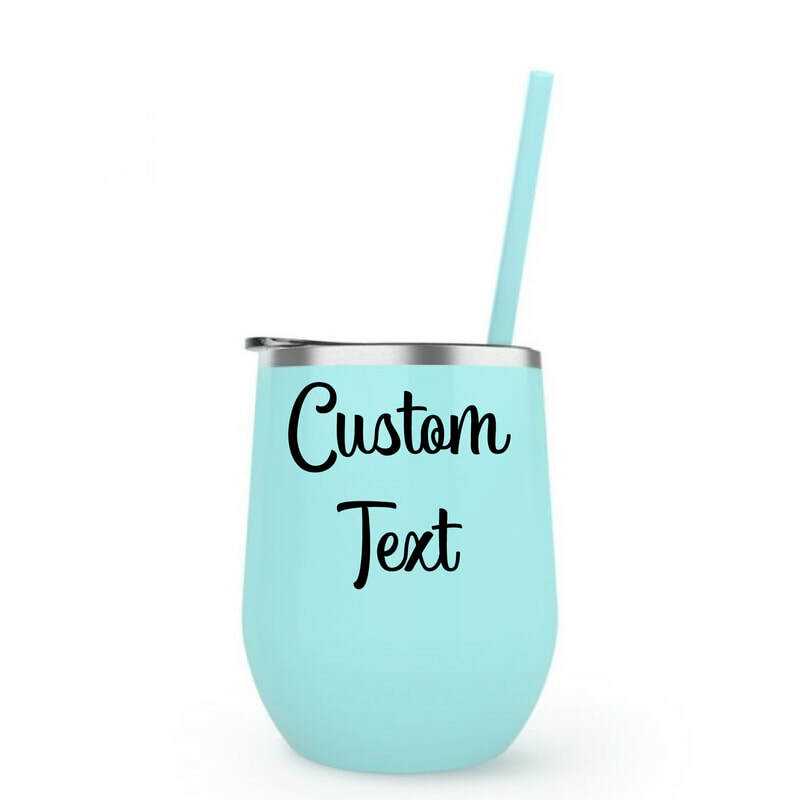 We have hundreds of fonts and dozens of colors to choose from, so you can be sure to find the perfect vinyl lettering for your needs. Our vinyl lettering comes pre-spaced, and pre-masked which makes installation a breeze. Check out our portfolio of past work to see the quality of our work and various applications. We are your one stop shop for all your custom vinyl lettering needs. Contact us today for a quote for your custom vinyl project.